The perfect Review: To the point opinions with clarifications. wow look at you Kathy TWELVE BOOKS! 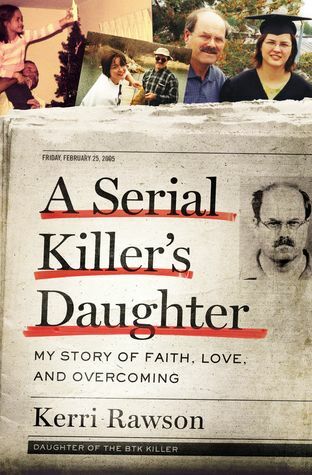 I was super curios about A Serial Killer’s Daughter! Glad to hear is good! hope to get to it soon!